The main question that courts ask regarding whether a policy is enforceable is if the visitor actually agreed to the policy. When it comes to showing agreement to online policies by the visitor, there are two ways in which you can place policies: clickwrap or browsewrap. While it may appear that the distinctions between these two ways are very minor and trivial, the differences can either make or break you. 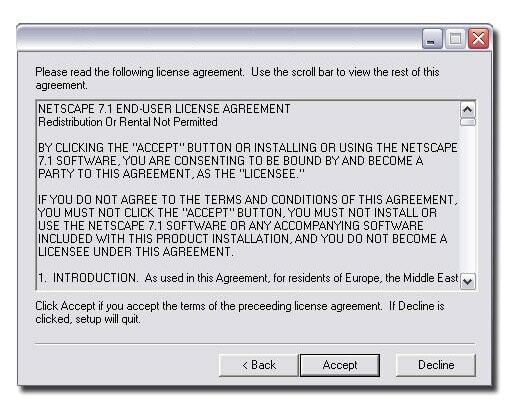 As a general rule, courts are more likely to hold valid and enforce clickwrap agreements than browsewrap agreements. In Long v. Pride Commerce, Inc., the court held that for browsewrap agreements to be enforceable, the user must know of the terms of the contract. 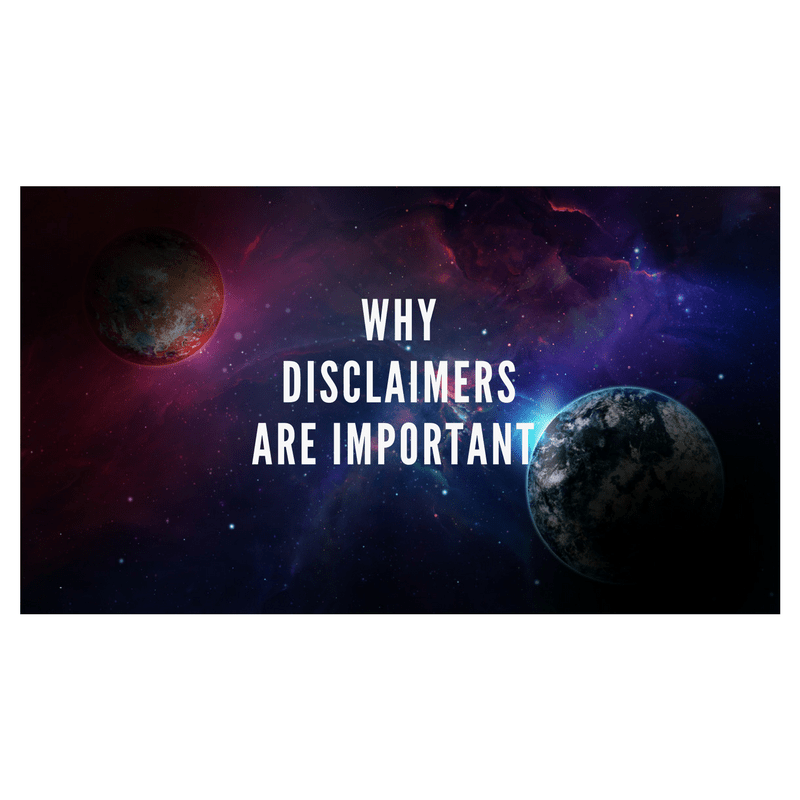 If a user claims to not have been actually aware of the terms, the court would base its decision on whether a reasonably prudent internet customer would be on inquiry notice of the terms given. The overall website design, including the placement and visibility of the hyperlinks of the terms would help the court make that decision. In short, the court concluded that browsewrap agreements are enforceable if a regular internet customer would know of the policy itself, depending on the placement and design of the links. In Nguyen v. Barnes & Noble, Inc., the court held that the enforceability of browsewrap agreements depends on if the user had actual notice of the agreement, which depends on the design and content of the website and the agreement’s webpage. The court ruled that proximity and conspicuousness of the link is not enough to be enforceable. Lastly, In re Zappos.com, Inc., Customer Data Security Breach Litigation, the court held that since the font and color of the policy links were the same as most non-significant links, the policy links were not distinguished and thus cannot be enforced. Place the link in such a way that it is immediately visible on the first page that a visitor would visit and on any other subsequent pages. The link should not be buried on any sub-pages. Make the link conspicuous. This includes larger font, different font and different color font. Make sure that the link is differentiated from other links and content. Remember that a link may not be enough – you may also want to provide an additional notice of the policies on the page. Always remember that the general rule is whether a regular internet customer would notice the link. As such, you may want to ask some friends or colleagues to look at your website or application and see how quickly they notice the link and whether they naturally click on it or ignore it.